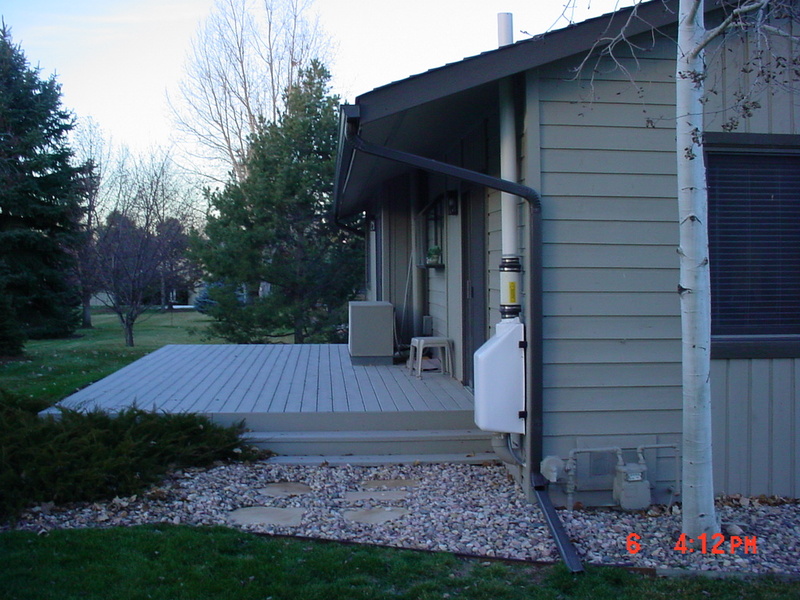 We developed our super-low-noise exterior radon removal system to be able to place radon systems next to a deck or viewing area. 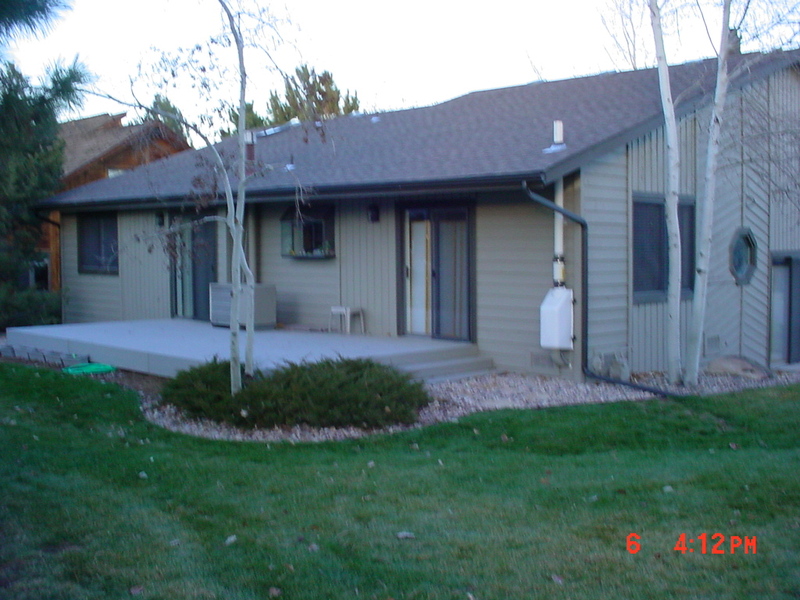 In sitting on the backside deck of this home no significant sound will be heard from the system. 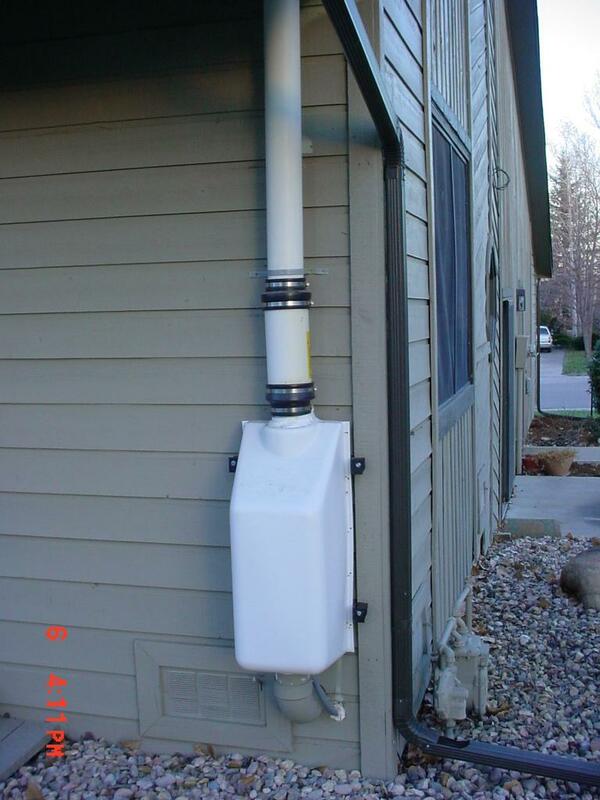 Some air flowing out of the discharge pipe, although strongly minimized, will always be noticable when extreme windstill weather conditions occur. Because these custom made systems are larger than conventional exterior systems we have developed special brackets to attach these systems to the exterior wall in order to withstand extreme wind conditions.